Create a striking new entrance to your home by choosing from a selection of PVCU doors. 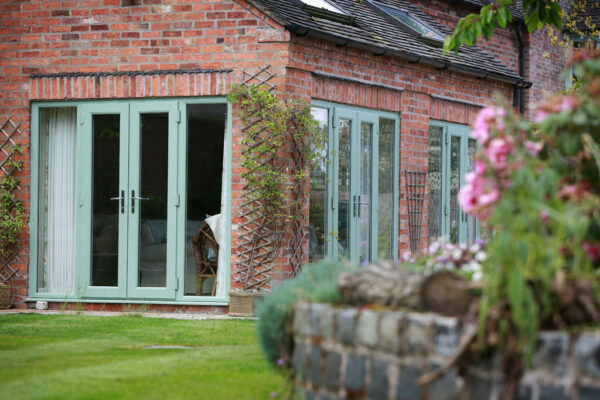 Designed to significantly improve your home’s energy efficiency and security, Profile 22 doors are available in a range of styles and are manufactured using the highest quality materials that are guaranteed to stand the test of time. Doors made from Profile 22 are available in a full colour range, with a vast selection of glazing options including clear, coloured, decorated, frosted, etched or leaded glass. We also offer a new 100% recycled system for superior energy efficiency and sustainability. 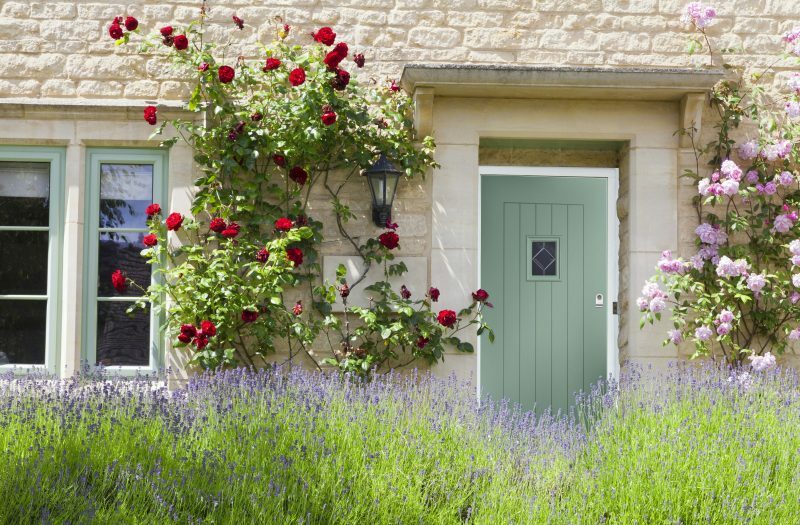 So whatever type of property you live in, from a contemporary new-build to a period style cottage, we have a door that will suit the character and architecture of your house as well as your own individual taste and budget. All Profile 22 doors are tailored exactly to fit your property and style allowing you to create a unique solution for your home. You can also add additional features such as side panels, to create a striking and stunning enhancement to your entrance doors and increase aesthetic appeal. Our selection of door profiles provides solutions for every doorway, from a low-maintenance and high security PVCU door, stylish bi-fold and sliding doors or a durable and energy-efficient composite door.